Saint medals are staples in the lives of those who practice the Catholic faith. They venerate holy figures and offer the protection of powerful saints. The saint medal one chooses to wear will offer unique protections based on the works of the saint during his or her life. Understanding the meanings of the most popular saint medals can help you choose the perfect protector for you or your loved ones. Each medal has a different significance. This is part two of a three-part series on the meanings of the most popular saint medals. The Catholic faith uses medals to venerate major figures, places, and events in the history of Catholicism, as well as a form of holy protection. Some of these figures are saints who have played a notable role within the religion. Each medal has a specific meaning or purpose related to each saint. Learn more about the meaning behind each saint medal in the first part of our series. This Christmas season, many buyers are in search of gifts that are unique and personalized. According to a report by Deloitte Consumer Review, more than 50% of consumers expressed interest in purchasing customized products for themselves and their loved ones. Retailers who take part in product personalization trends have the opportunity to increase product sales and build repeat business! The Christmas holiday is one of the busiest seasons for businesses. It’s make-or-break time, when every end-of-day sales report counts. 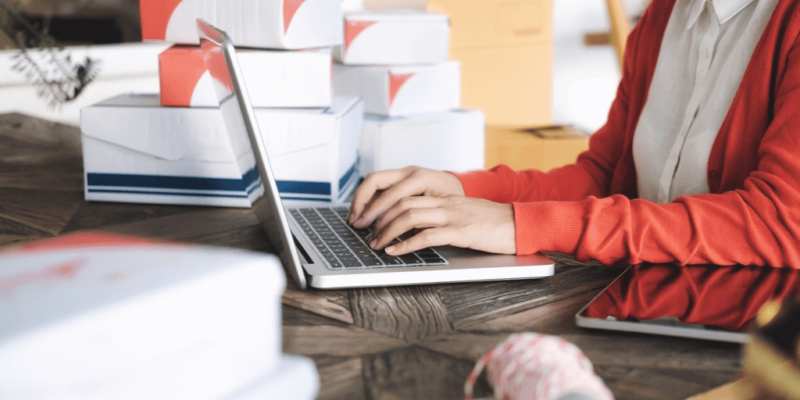 This year, however, you’re in luck: Consumer reports are predicting 5% to 5.6% growth in retail sales from 2017 and 17% to 22% growth specifically in online sales. 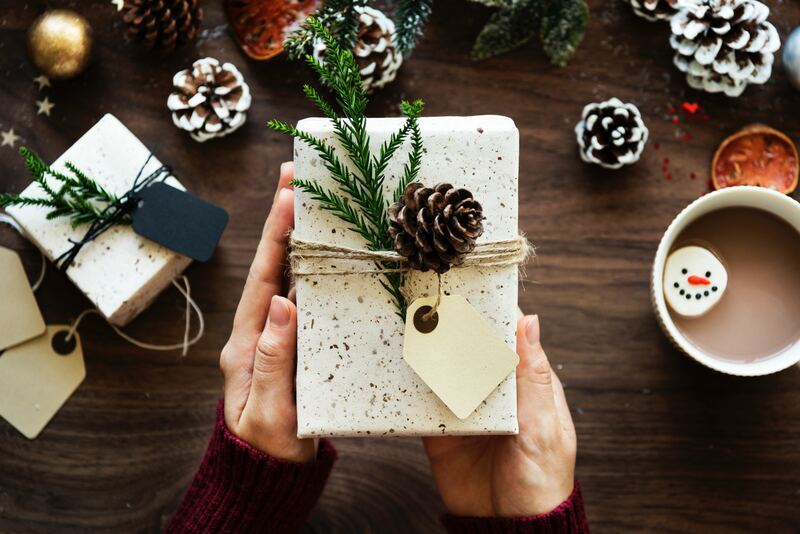 Get the facts on market growth and use this list of Christmas marketing ideas to plan a campaign that’s sweeter than sugarplums; because unlike visions dancing in your head, your marketing results will be real! When you run a religious goods retail business, you need a reliable supplier to work with and ensure you get the products you need. However, with the high cost of being in business, you still want to be as effective as possible to maintain your store’s profitability and grow your business. While supplying quality products at a fair price is crucial, it isn’t all you should look for in a supplier. Whether you’re preparing to audit your existing supplier relationships or looking to find your next partner, here’s how to measure the performance of an exceptional religious goods supplier. Most people are familiar with the international bestseller, The 7 Habits of Highly Effective People, which has sold more than 25 million copies worldwide. What if we could apply this knowledge to religious retail business? That's what we're going to do here! As any business owner knows, success doesn't happen overnight. Rather, retailers must repeatedly apply core principles to achieve their goals. This has become especially important with the rapid shift of retail in the past decade. Consumer buying habits have evolved, with many people turning to online sources. While the religious gift shop industry is generally growing, the demographics and methods for reaching consumers will continue to change. Many of our retail partners have voiced their concerns about store spending. Logically, reducing spending seems like a simple way to lower business expenses. 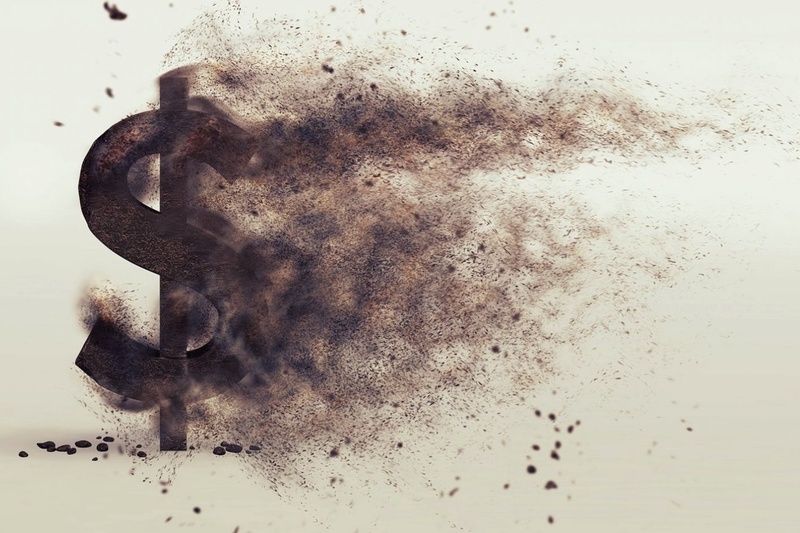 However, cutting costs in the wrong places can harm your customer experience, which damages your business's reputation. Thankfully, it’s possible to avoid these pitfalls and set your store up for success – smart spending is the key. The Catholic Church honors medals as a form of religious protection. These medals often represent one of our many beloved saints, one of which is of Saint Christopher. The Saint Christopher Medal is one of the most popular around the world because of his significance in the Catholic faith. The Saint Christopher medal is believed to protect the wearer on his or her travels. For this reason, many people wear Saint Christopher pendants around their necks, on their wrists, and some even hang the medals in their cars! It shouldn't come as a surprise, but most religious retailers have to make it work with a small team behind them. 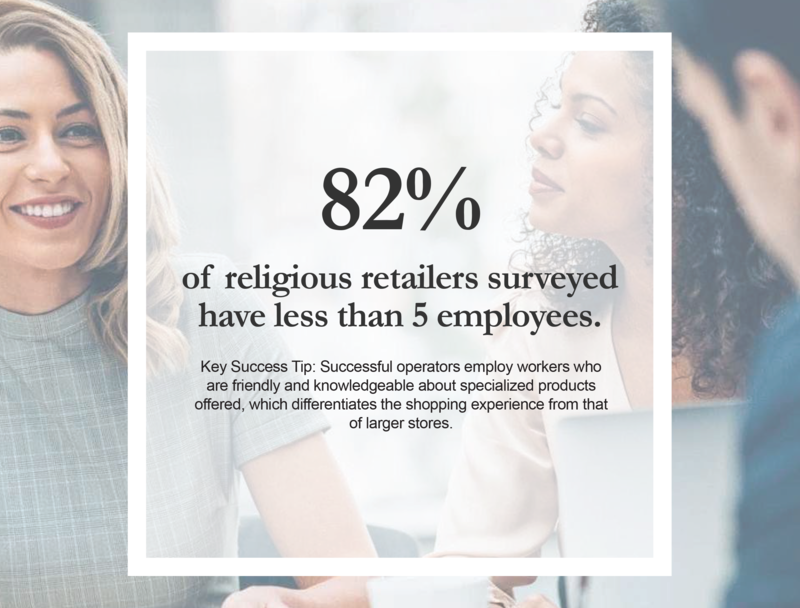 During our 2018 Religious Retail Survey we found that 82% of retailers have less than five employees. With a lean crew of five employees, it’s of the utmost importance to develop a team who is friendly and knowledgeable about the products you offer. This type of unique product understanding and personal communication is the experience that shoppers look for in a store of your size. Customers have the option of shopping online or from other larger stores. What’s the secret to creating a memorable experience for visitors? How do you accomplish this? As a religious jewelry manufacturer, our success is directly linked to the prosperity of our retail partners. That’s why we recently conducted the 2018 Religious Retail Survey. It's our goal to learn about your challenges, successes, and how we can best support your business growth. 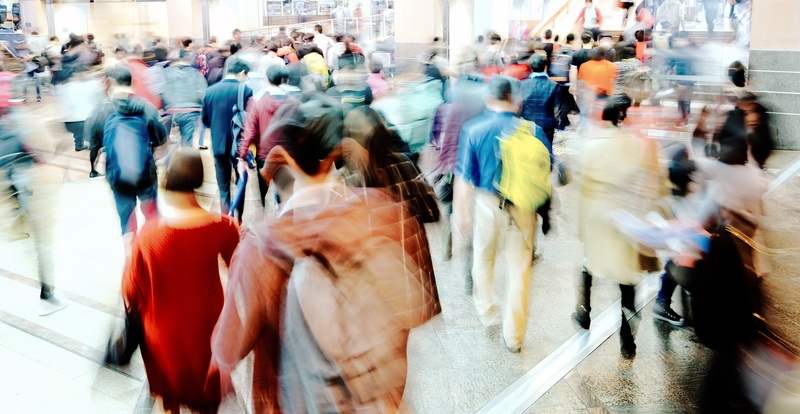 While the survey covers an extensive list of questions, today we’ll focus on our retailers' biggest marketing challenge - boosting retail foot traffic. 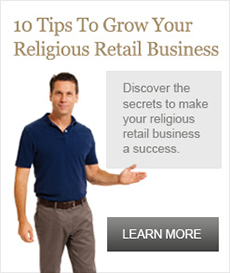 Receive religious retail best practices, news and tips!